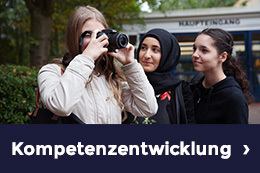 Violence prevention – GENETY – Dein Bildungslotse e.V. 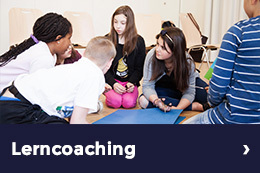 In our courses we show young people how to connect with each other and treat each other respectfully. Using practical exercises and specific tips they learn to communicate in a new way and solve their conflicts without violence. Depending on requirements we offer between 3 and 8 training sessions lasting 1 to 1-1/2 hours either individually or in groups. Dates and times are always discussed personally with children and parents and are also possible at weekends.